Due to the make up of Greece and the amount of different islands speckled across the sea, it means it is a country of much variety in south east Europe. Famous for its rich ancient history, Greece is home to many spectacular historical sites which are dotted across the mainland and all around the many Greek islands, providing endless cultural pursuits. Images of pure blue waters, rocky cliffs and white washed buildings come to mind, which in real life combine to make some of the most uniquely beautiful sights in Europe. 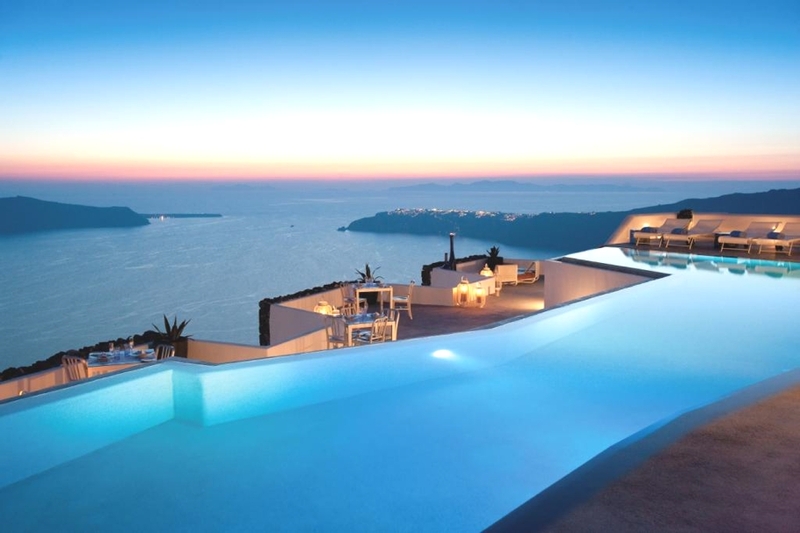 Luxury in Greece is effortless, and a luxury hotel or resort in Greece will provide you with very relaxing surroundings and spas, excellent food and an extremely comfortable and beautiful place to stay. 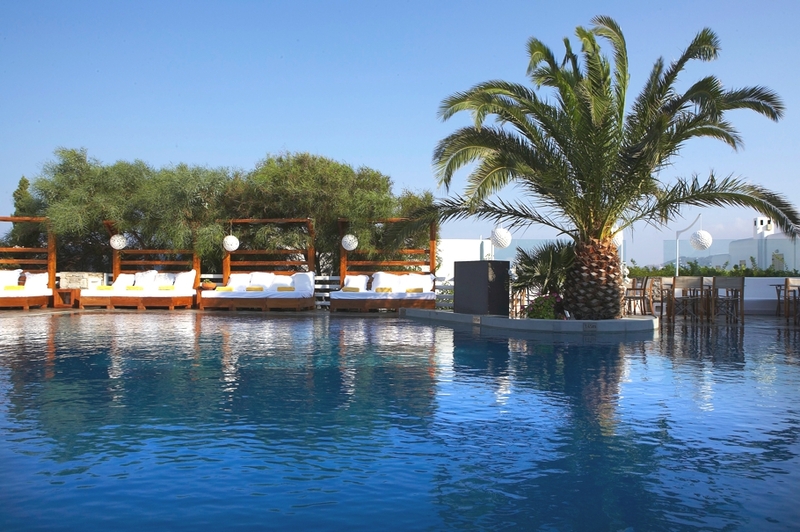 Located in one of the most beautiful spots on the Halkidiki peninsula, Greece, Ikos Olivia which opened in May exudes contemporary and innovative style through its sharp design. 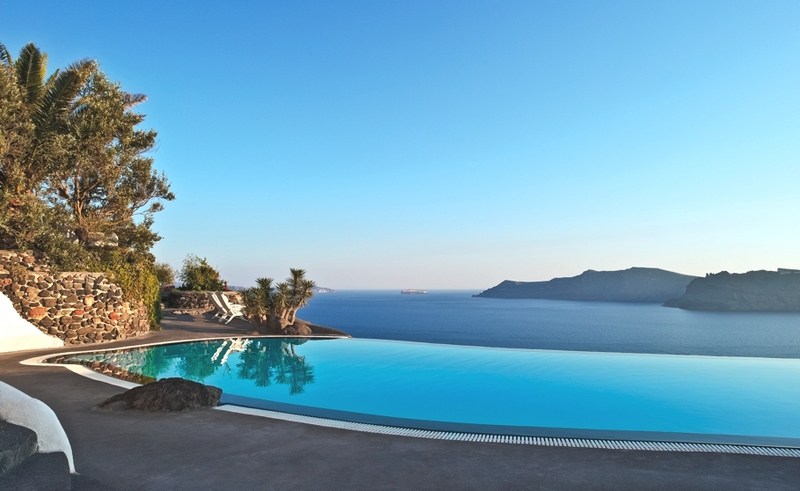 Perivolas Hotel, a beautiful property in Santorini was selected to take part in the 14th International Architecture exhibition, ‘La Biennale di Venezia’. 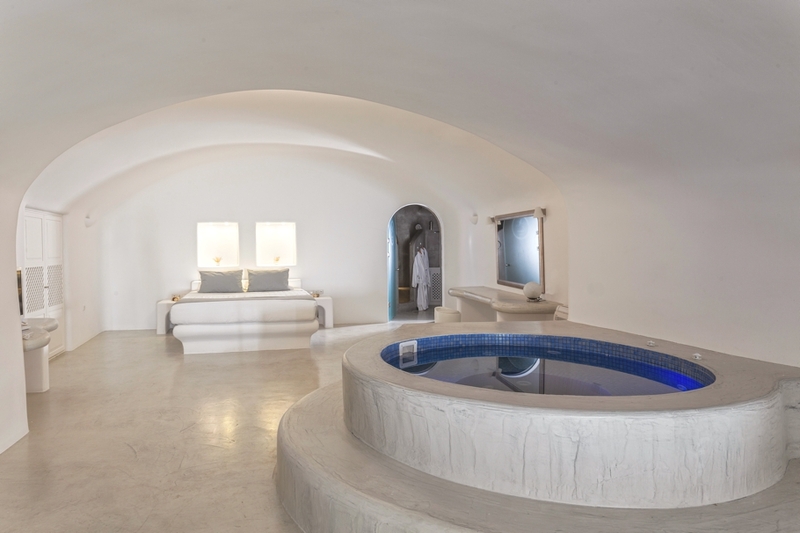 A brand new gem in beautiful Santorini, the luxury Angels & Stars Suites and Spa is unveiling this season. 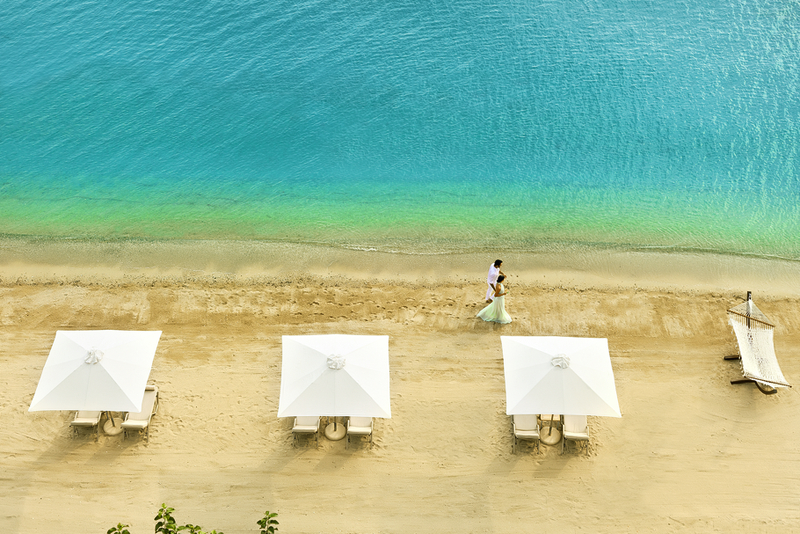 An utterly sumptuous, elegant choice in a modern Cycladic style, the luxury hotel boasts a record of 30 lavish suites.